2017 – the Political Year from HELL? 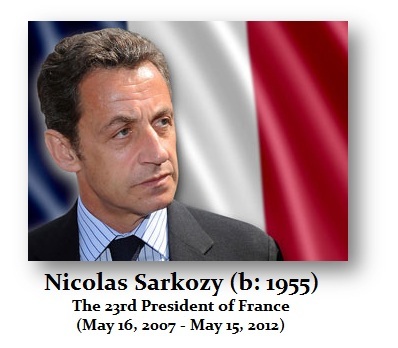 Nicolas Sarkozy is recognized by the French parties on both the right and the left as a very skilled politician. Sarkozy was the president of France from May 2007 until May 2012 when he was by the socialist Hollande. Well, Sarkozy is back. Friends of his are shuffling the press, putting their own people in, and replacing managers and journalists them with pro-Sarkozy people. The elections will be held in April/May 2017. In Britain, the polls are starting to show a popular majority will vote to exit the EU. With all this immigration, it is only more likely to move further into that direction. Here too, the referendum must be held by the end of 2017. In Germany, the law requires that the next election should take place on a Sunday between 46-48 months after the assembly’s first sitting. 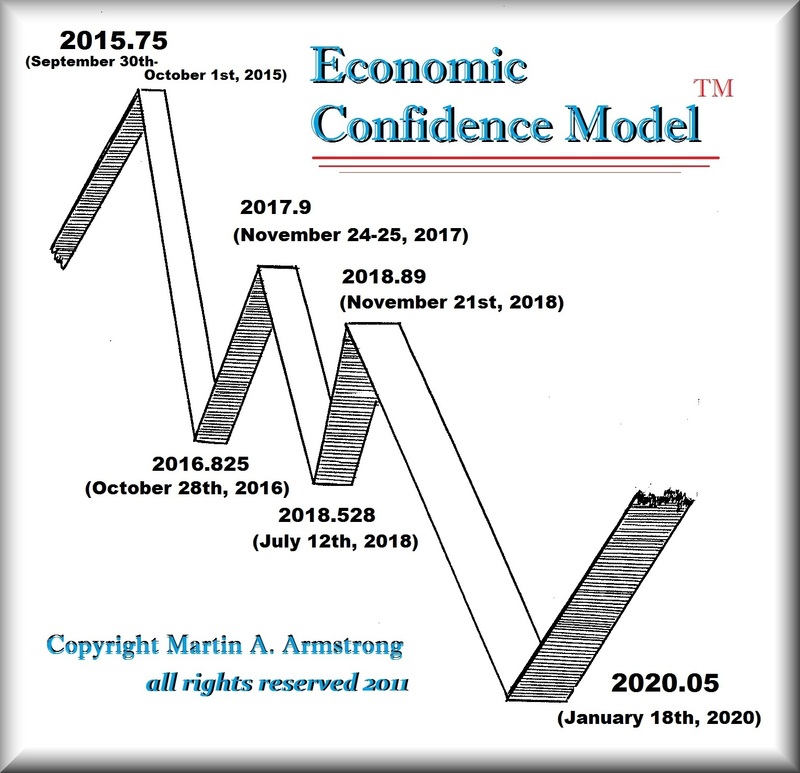 Since the current Bundestag first sat on October 22, 2013, the latest date for the next election is October 22, 2017, which is a Sunday. The earliest date is August 27, 2017, which is the first Sunday after August 22. 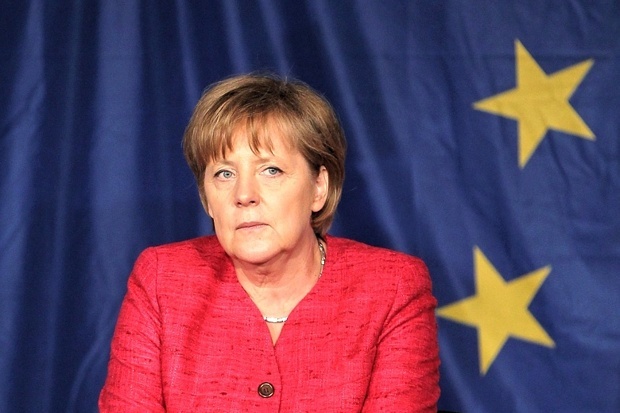 This is when Merkel comes up for reelection. 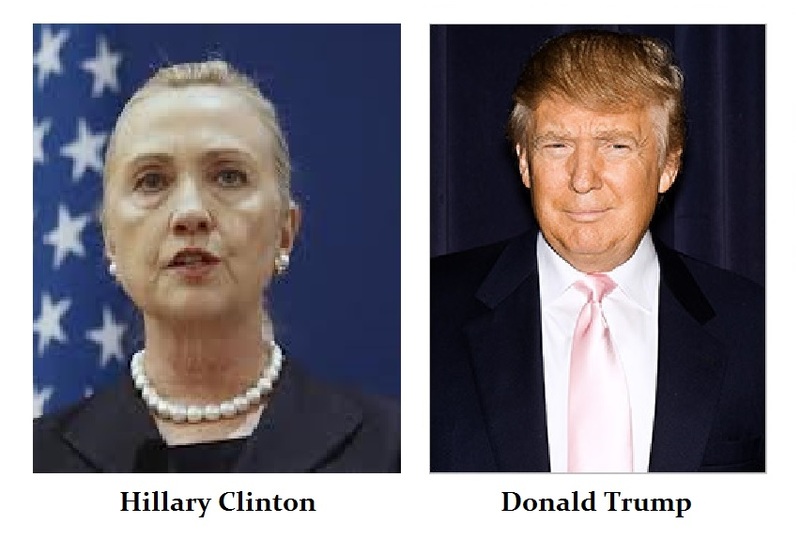 Then we have the U.S. presidential election in November 2016 with the new president taking office in January 2017. It certainly looks like 2017 is shaping up to be a very interesting year, to say the least, on top of the War Cycle where we should see a sharp rise in civil unrest.